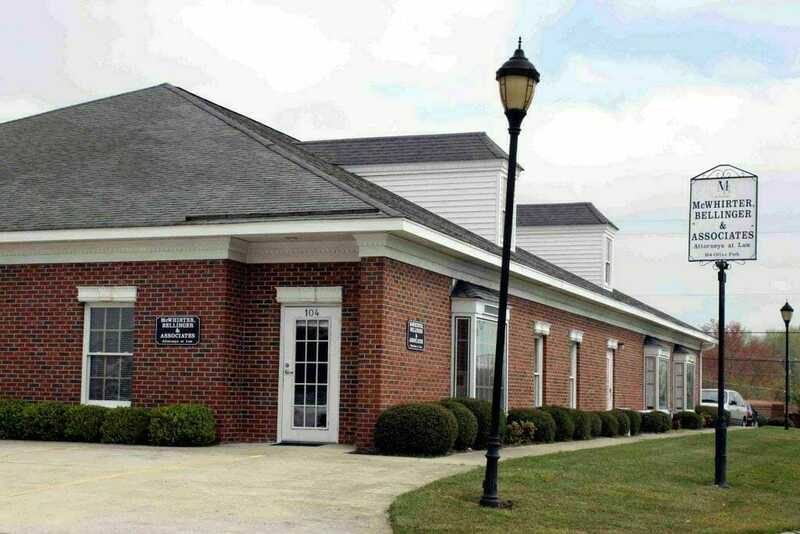 With a convenient office location in Orangeburg, South Carolina, the attorneys at McWhirter, Bellinger & Associates are well positioned to provide aggressive representation to our personal injury clients. It Won’t Cost You Anything To See If We Can Help.® During your free case consultation, our experienced personal injury attorneys will listen to you and help you understand the legal options available in your case. With over 45 years of experience representing personal injury clients, our attorneys can counsel you on the next steps in pursuing appropriate legal action to recover compensation for your injuries and hold negligent parties accountable for their actions. To recover the maximum compensation you deserve, our injury lawyers will work with a team of experts to present a compelling case to the insurance company, opposing parties, and court. This may include accident reconstruction experts, economic experts, and life-care planners. We work tirelessly to build every case to achieve the justice our clients deserve. Our lawyers have been recognized by the National Trial Lawyers as Top 100 Trial Lawyers, awarded a 10.0 Superb rating as Avvo Top Rated Personal Injury Attorneys, and are members of the Million Dollar Advocates Forum, which is an exclusive group of trial lawyers who have won million dollar verdicts for their clients. If you or your loved one has been severely injured in an accident, call McWhirter, Bellinger & Associates today at 888-353-5513 for your free case consultation. We serve clients in Orangeburg and throughout South Carolina. From town turn onto The St. Matthews Road between Burger King and Walgreens. Go approximately 1 mile and turn left by the clock tower into The Village Complex. We will be on the left directly behind the nail salon and across from ATI (formally Sports Plus).